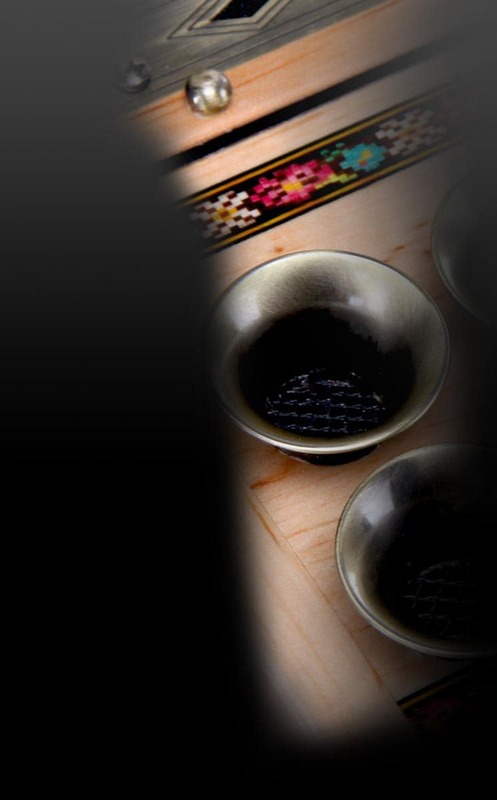 at sensationally low prices, wide selection, and with expert service. 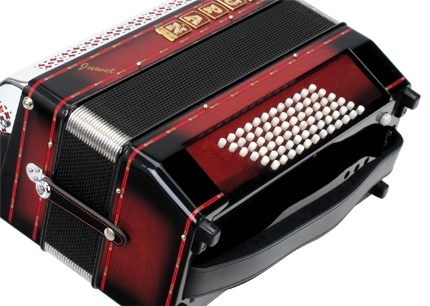 For some time Zupan belongs to the most sought after manufacturers of accordions and harmonicas on the market. 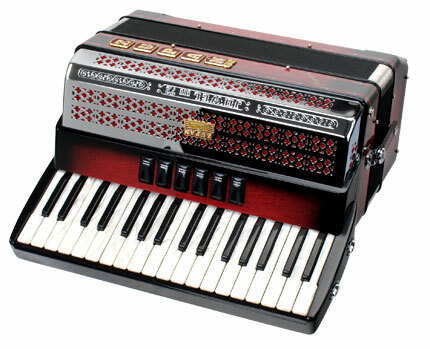 They are popular among professional and amateur musicians as well mainly because of their unparalleled reliability, the loving processing and of course their excellent sound. With Zupan you have an instrument for life, that you can rely on at all time and promote and support your musical creativity! 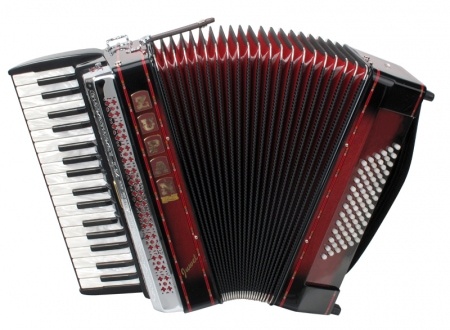 Therefore many international stars trust accordions from Zupan. Let yourself be inspired!